Only produced in exceptional vintages, this vineyard-designate Merlot from our mid-valley Rector Creek Vineyard offers a beautiful case study in terroir. Though still displaying the complexity and structure for which our Merlots are known, this unique wine highlights a defining grace and refinement, with sophisticated aromatics and distinctive blueberry notes. 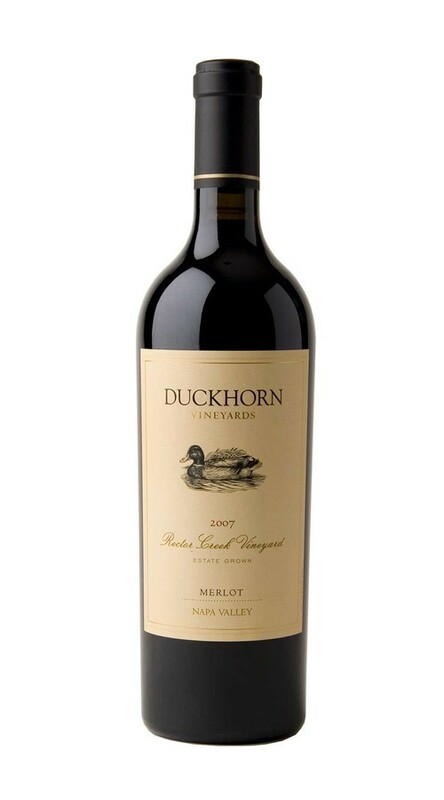 It begins with exotic layers of Asian spice, red plum, chestnut, lavender and vanilla, before revealing a velvety texture, firm, ripe tannins and alluring flavors of blueberry, cherry, mocha and walnut.